Torche will be hitting the road this week on a U.S. tour, hitting the following cities. The group began tracking their fifth studio effort this past spring. The effort is due next year. 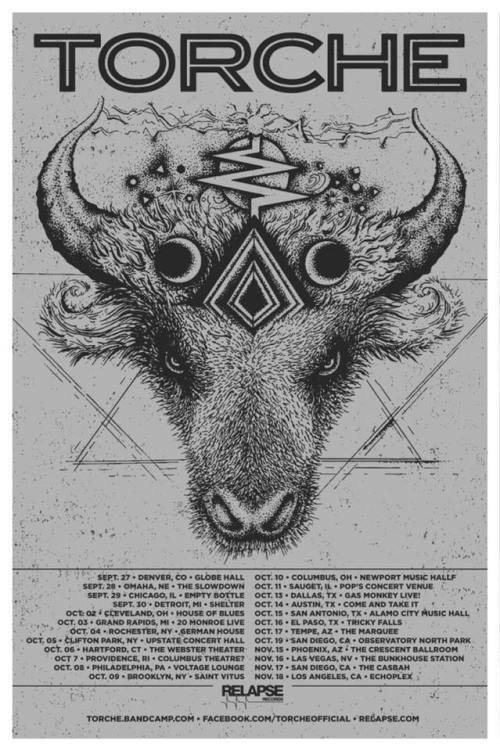 10/13 – Dallas, TX | Gas Monkey Live! Gojira, Torche, and Code Orange set for fall tour of the U.S.